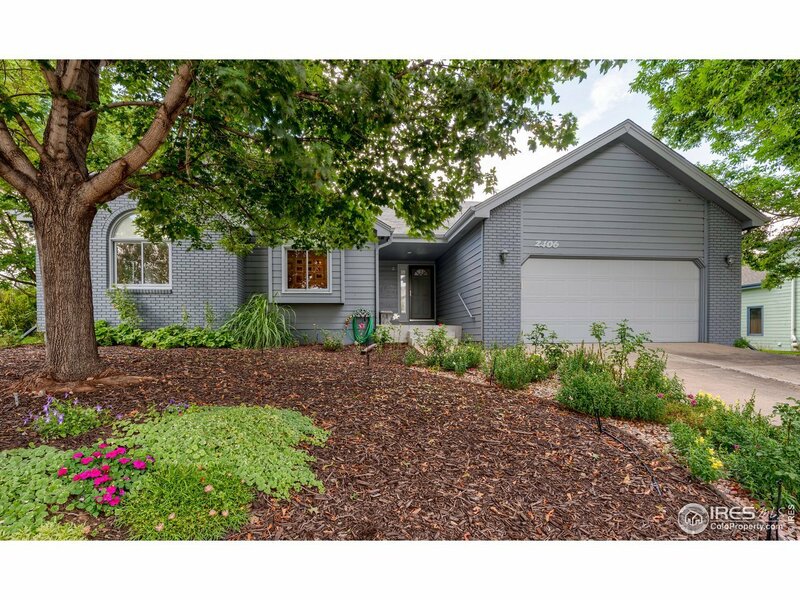 Beautiful custom modern ranch w/ main floor laundry & renovated baths w/ walk-in showers. Gorgeous landscaping & mature trees give excellent curb appeal. Great room boasts vaulted ceilings, open layout & gas fireplace. Spacious eat-in kitchen w/upgraded Jenn-Air gas range & oven, 2 dishwasher drawers & pantry. Master suite boasts walk-in closet & washer/dryer in the master bath. Private backyard w/raised garden beds full of plants & lilacs. Spotless oversized 2-car garage & full unfinished bsmt.